Sometime we want to move table with data from one server to another server. One way to achieve this by using Generate Script Task in SSMS. 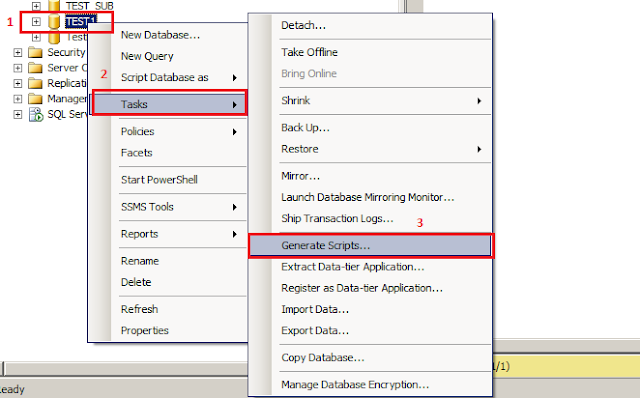 You have option to save all scripts to file or you can script to new Query window. Press Next after selecting where you want to save script and it will generate scripts with data for you.